Lifting Capacity over front 640 lbs. 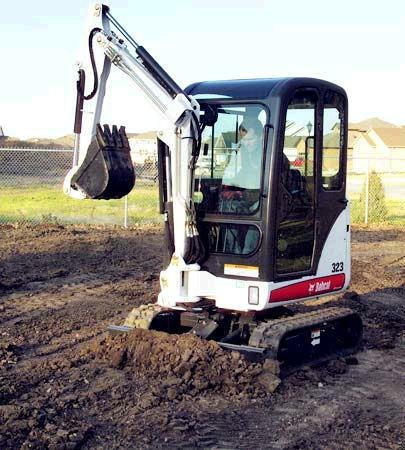 * Questions on our exc mini bobcat 324 5 rentals? Please call us!